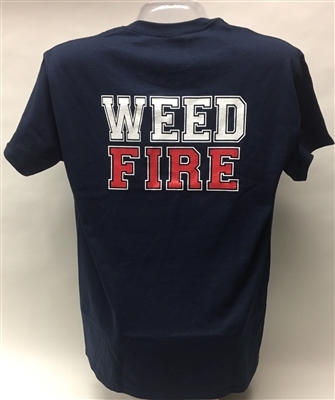 Note: "Weed Fire" is on the BACK of the shirt. 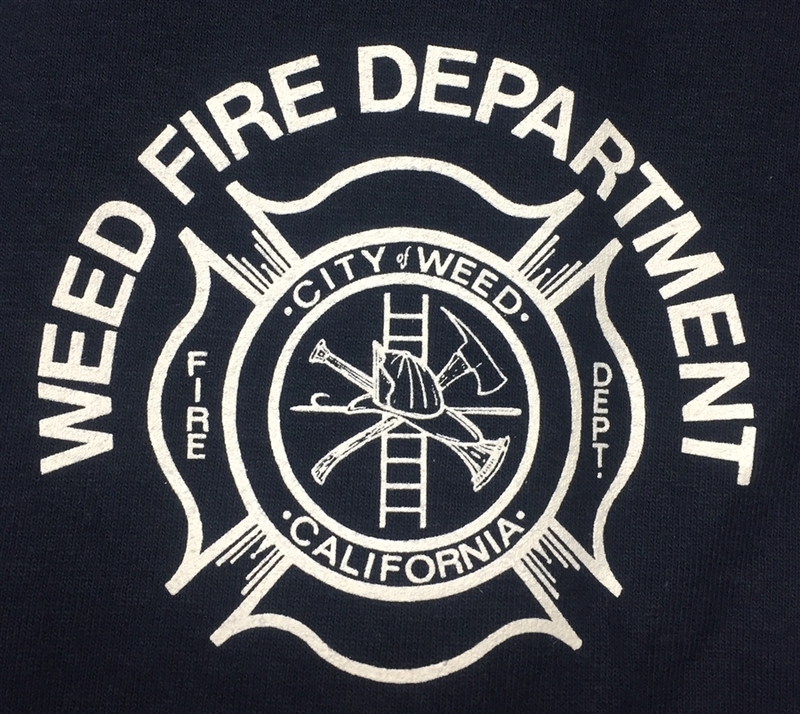 Official shirt of the Weed Fire Department. 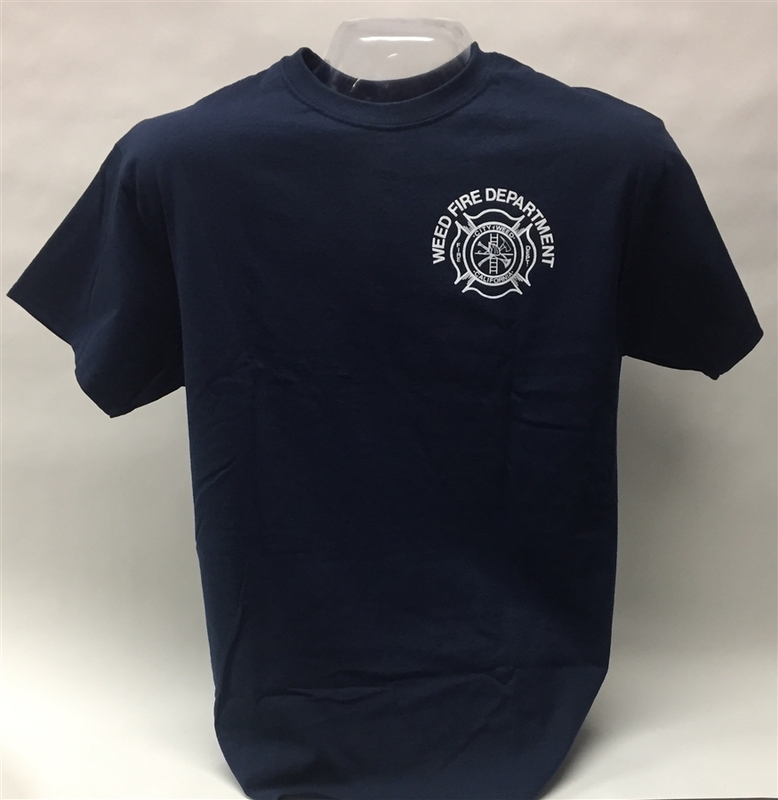 Portion of proceeds help support our fire department! The "WEED FIRE" is on the back of the shirt.